These school resources about adoption include background information for educators on both international and domestic adoption, as well as ideas for adapting family-focused assignments. They also include guidance for parents and children about how to communicate with teachers, classmates, and fellow parents about adoption. 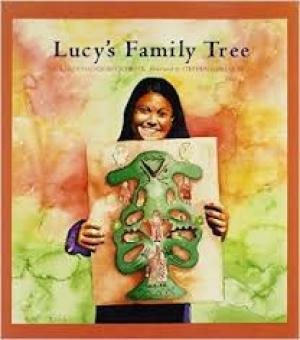 Image: Lucy's Family Tree by Karen Halvorsen Schreck.